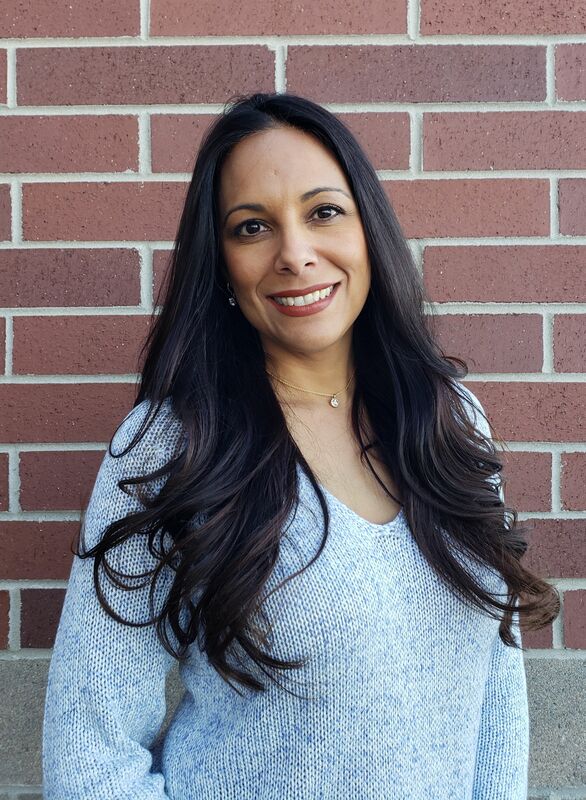 With a focus on pediatric and adult dermatology, skin cancer screenings, and skin of color, Dr. Arelis Burgos is Board-Certified in both dermatology and pediatrics, and fellowship-trained in pediatric dermatology. She’s an active member of the American Academy of Dermatology (AAD), Society for Pediatric Dermatology (SPD), and the Colorado Dermatologic Society (CDS). Born in Providence, RI but raised in the Dominican Republic, she graduated from the Medical School at The Pontificial Universidad Catolica Madre y Maestra. She completed a Pediatric Residency at Mount Sinai Medical School and at NYC’s Elmhurst Hospital, followed by a fellowship in Pediatric Dermatology at University of Colorado in Aurora. She then served as an Assistant Professor of Pediatric Dermatology at The Children’s Hospital of Colorado, University of Colorado, and Denver Health Hospital for 8 years, prior to starting her residency in General Dermatology at the University of Colorado in 2015.